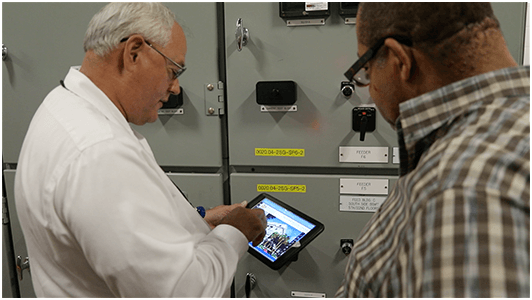 Facilities team takes their digital transformation strategy to the next level with Mobile Facilities Dashboards. "Point and Click" access to facilities information leads to gains in operational performance. Dashboards enable teams to improve performance with quicker response times and enhanced quality of service. 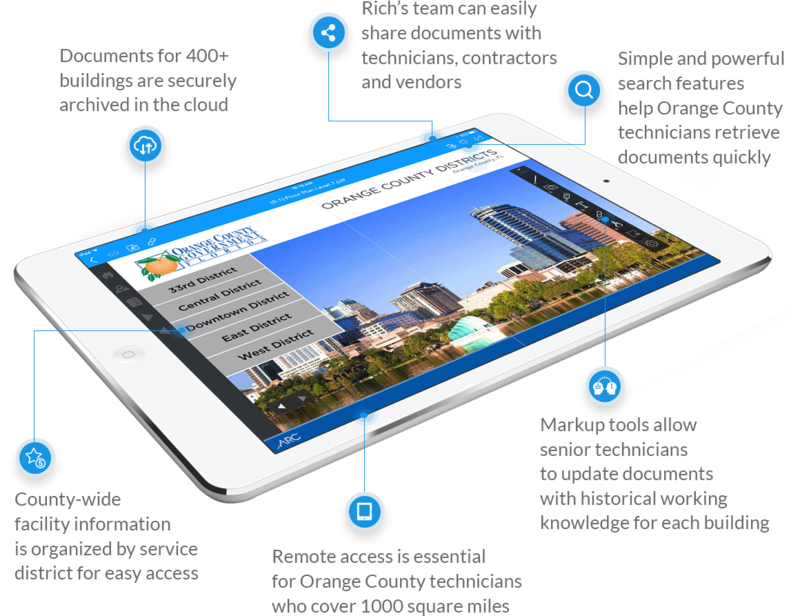 Mobility is important because you need information at your fingertips. In an emergency, the last thing you want a technician doing is hunting for information. In critical situations it’s all about how fast you can respond and prevent damage. 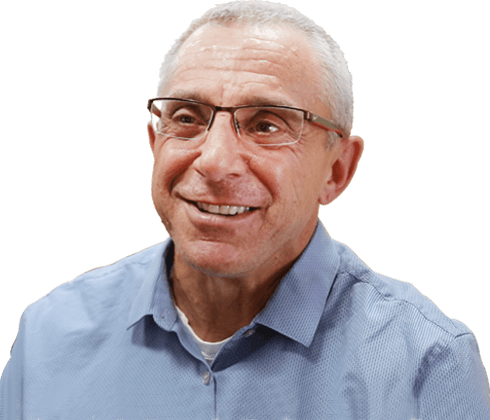 ARC has helped numerous businesses, schools and organizations transform paper chaos into digital peace of mind. 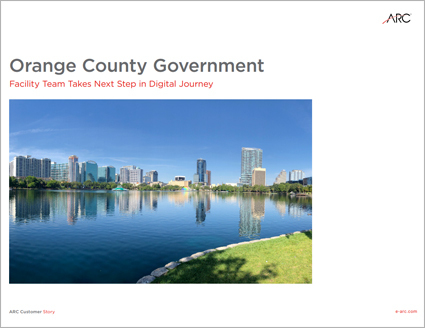 Read the full story of how Orange County Government successfully made the switch.